A Pose-by-Pose Bedtime Story. 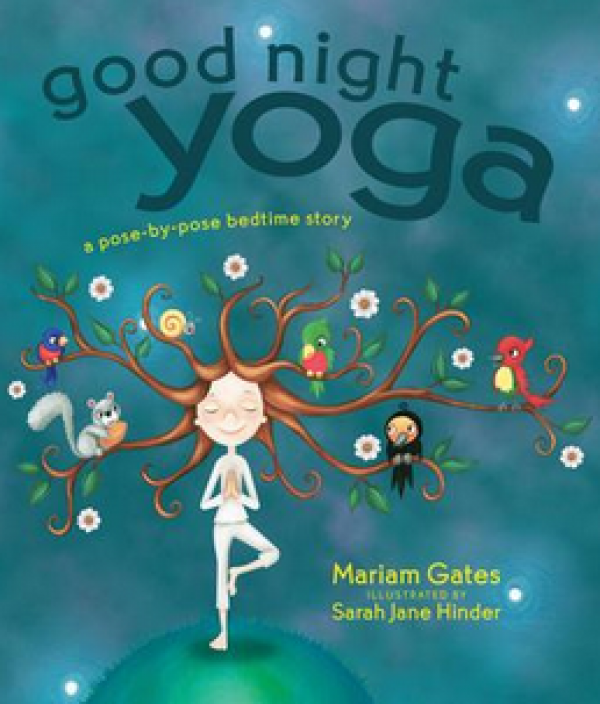 For kids in early to middle childhood-and the lucky people who have to get them to bed-Good Night Yoga is both a bedtime story and a series of simple poses for following the natural world as it comes to rest at day's end. Created by the founder of the celebrated Kid Power Yoga program.